As most of you know, whenever we travel, we make sure to stop at an ice cream stop in each new state. Sometimes we stop for ice cream multiple times in a state! 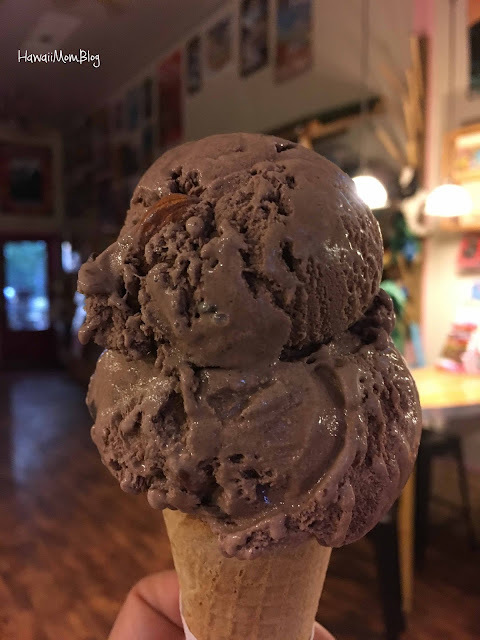 In honor of National Ice Cream Month, I've compiled a list of places our family has visited in each of the states we've visited so far, along with a few places in Japan and Canada. 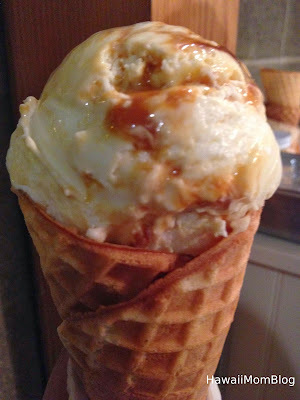 My all-time favorite is still Sea Salt Ice Cream with Caramel Ribbon at Salt & Straw in Portland, Oregon. Locally, my favorite place for ice cream is Scoop of Paradise. I'm not sure if all of the places listed are still around, but I'm sure it won't be difficult to find a place near you to celebrate this sweet month!